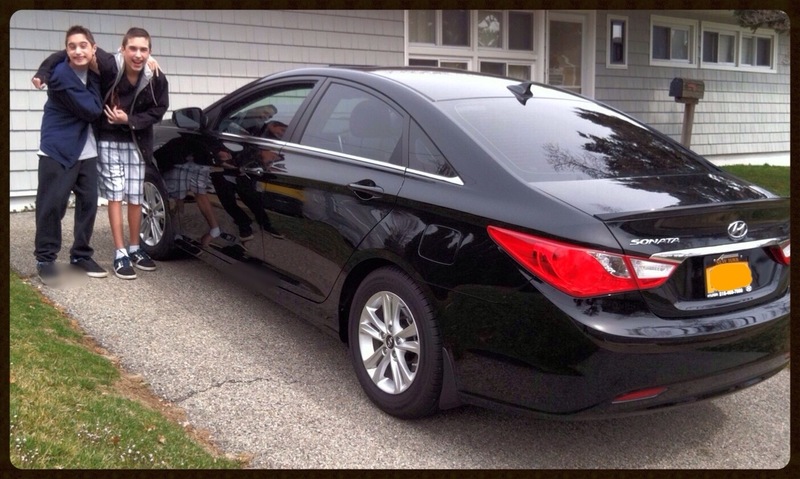 It’s easy for expert writers and drivers to review a car. It’s a little tougher when you don’t know how to drive and you sit mostly in the backseat. 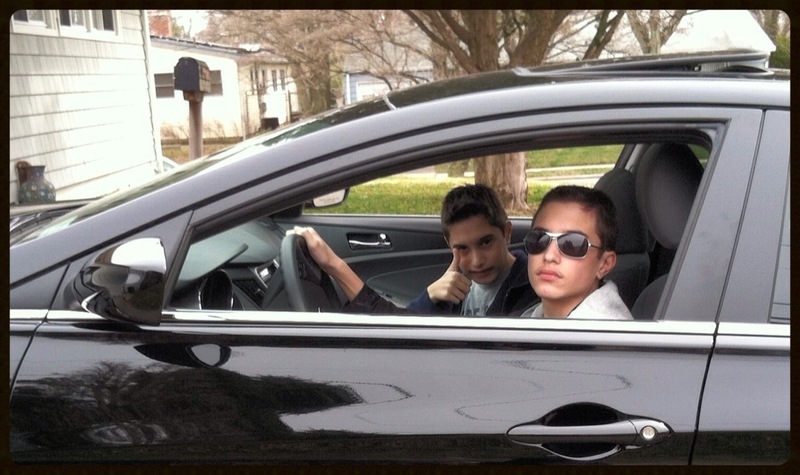 I asked my 14 year old twin nephews to review their mother’s 2013 Hyundai Sonata GLS. What follows is their in depth review. You might find some surprises. Our mom’s car has many things we enjoy and others not so much. We enjoy the room. However, we wish there were mini TV screens in the headrests. Otherwise, it is a good car.